If you wish to camp you will need to book a weekend ticket with camping for each person. Camping costs £27 per adult and £11 per youth (11-17yrs). Camping is free for 0-10yrs and does not need to be booked. 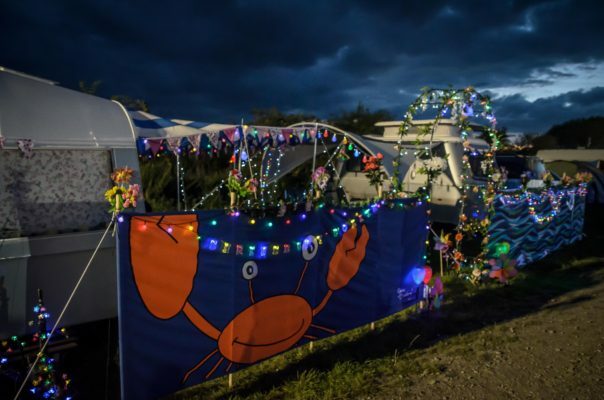 If you need to add camping tickets to an existing order, you can only do so by calling Gigantic Tickets on 0115 807 7900. Camping is open from 07:00 Friday to 12:00 Tuesday. Please do not arrive in Shrewsbury before 06:00 when gate 11 in Berwick Road will be unlocked. All camping areas can be accessed from 07:00. No traffic will be permitted down Gravel Hill Lane until 10:00. Please be sensible and considerate with the amount of space you use and think of others. Cars can be parked by tents, caravans, camper vans and motorhomes etc. and can be moved on and off site unless the weather is very wet. Please park your vehicle wisely and consider your use of space. The festival provides free shower blocks for all festival patrons. Camping pitches are not pre-bookable. Electric hook up is not available. We have designated quiet, late night and family areas. Camping is not permitted in the car park field. 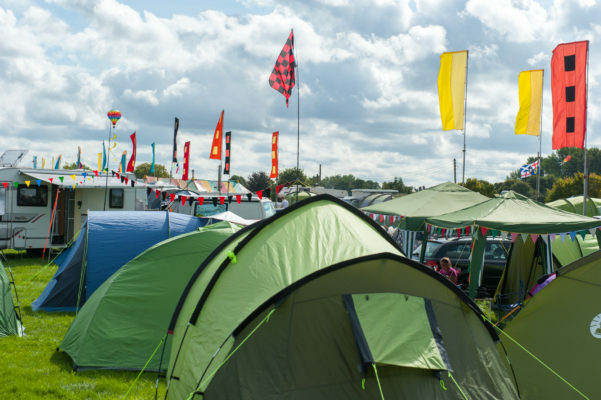 The campsite is suitable for seasoned and novice campers alike and is completely flat with roadways throughout the site. Please note: festival stewards (about 525), contractors, organisers, some MCs and artists will already be camping onsite when you arrive.